Washington, DC, October 5, 2016 — The American Land Title Association (ALTA), the national trade association of the land title insurance industry, celebrated today its seventh consecutive year of all-time record membership. With more than 6,200 member companies, ALTA has surpassed its 2015 membership record by more than 150 companies. 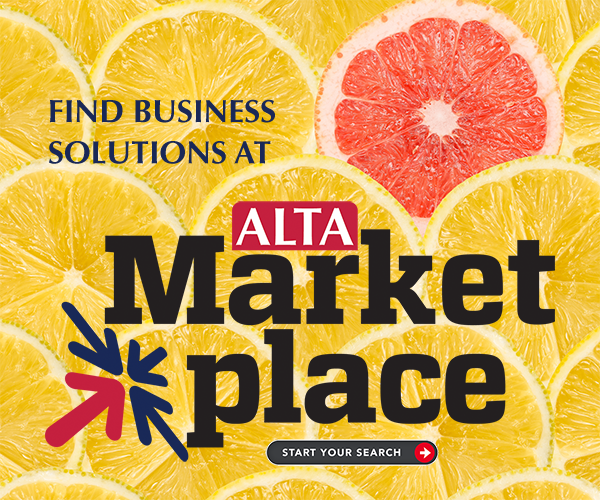 “ALTA is proud to offer a suite of resources and solutions to help our member companies succeed in an evolving marketplace. ALTA members are committed to exceptional service and reducing risk so that homebuyers can rest assured in their property rights. We are excited to welcome new and returning members into the ALTA family each year and will continue to provide new solutions for the challenges facing our industry in the coming years,” Korsmo continued. ALTA’s active and diverse membership includes title insurance companies, title and settlement agents, abstracters and real estate attorneys. The majority of these members are small business owners who rely on the variety of benefits and services that ALTA provides. For information on becoming an ALTA member, click here.